Why Should You Have a Walk in Bathtub? One of the best ways to improve the value and comfort of your home is to undergo some sort of home improvement to your house. Especially if you renovate bathrooms, the value of the house will appreciate quite a bit. 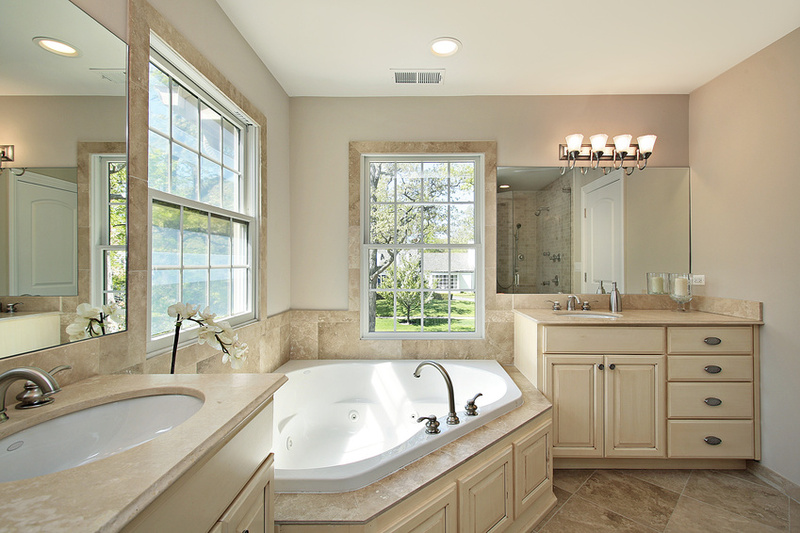 One of the best things to do in the case of remodeling a bathroom is to install walkin bathtubs. A walk in bath tub has a watertight door, which forms a hydrostatic seal when the door is closed and latched. When the tub fills up, the weight of the water inside will further compress the door seal, making it a good choice because it is completely leak proof.